Toyota’s Aygo has been voted the best city car of the past year in Auto Express’ prestigious Driver Power survey. The poll which surveys thousands of drivers on their new car purchases looks at a range of areas; from engine, comfort, ride handling and running costs, these are then given a score out of 100. The Peugeot 3000 won the overall award, with a record score, but Auto Express also rates the best cars in every category and the Aygo has beaten its sister the Citroen C1, the Kia Picanto and Hyundai i10 to pick up the best city car, making a big impression with its tech. Other bonuses for Aygo drivers are the low running costs, cheap road tax, a nice quiet engine and impressive acceleration. 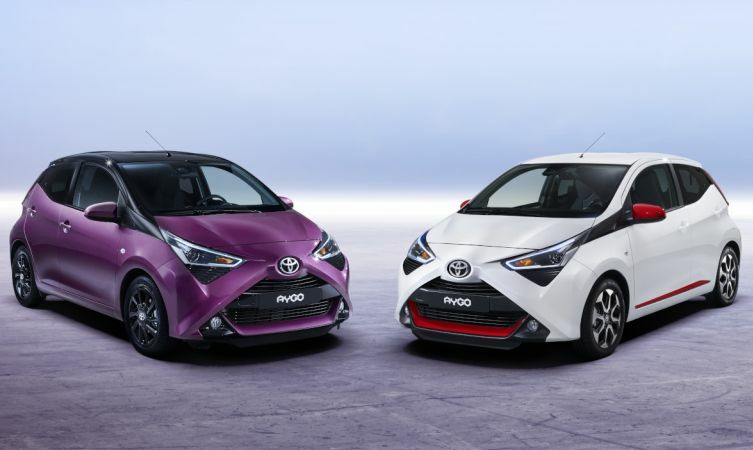 The Aygo has been on garage forecourts since 2014 and this year saw an update with a long list of changes including new LED tail lights, a new range of colours and new wheel designs. Toyota made it a hat-trick of wins in the Power Driver poll, with the Prius and Verso also recognised.